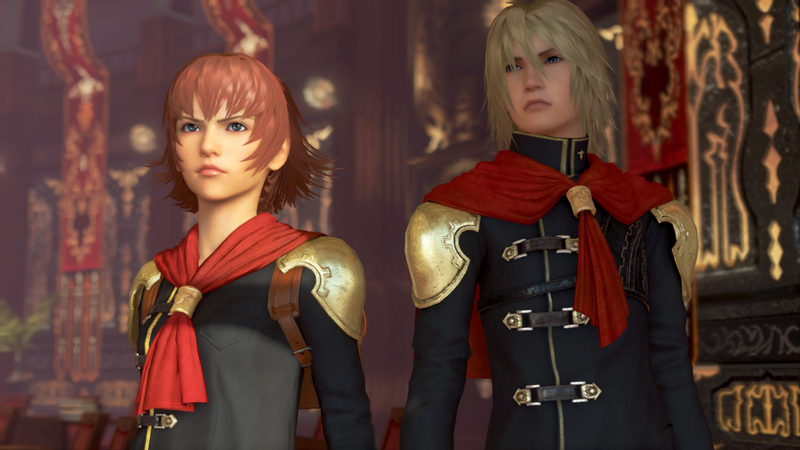 Final Fantasy Type-0 HD arrives on Steam today, following its release months earlier on both PlayStation 4 and Xbox One. Touted as the “director’s original vision of the title,” the PC version offers up an improved battle camera, a slider to adjust motion blur, a customizable dynamic screenshot mode, as well as full controller support and graphics resolution options for high-end setups. “We’ve been hard at work enhancing and refining the game for the PC, and this is the Final Fantasy Type-0 that we wanted to share with our fans,” said director Hajime Tabata. More information as well as the option to purchase the game is available over on its official Steam page. I think the real original vision of FF Type-0 is impossible to do without remaking the game , for instance you have missing/unfinished areas in the psp version with tons of small maps and loading screens . The solution is to change the decimal sign from ” , ” to ” . ” in the Windows settings under clock, time and date. Y want to play this game forever on my psp, later wait forever and ever on my ps vita, now finaly cant play on my pc!